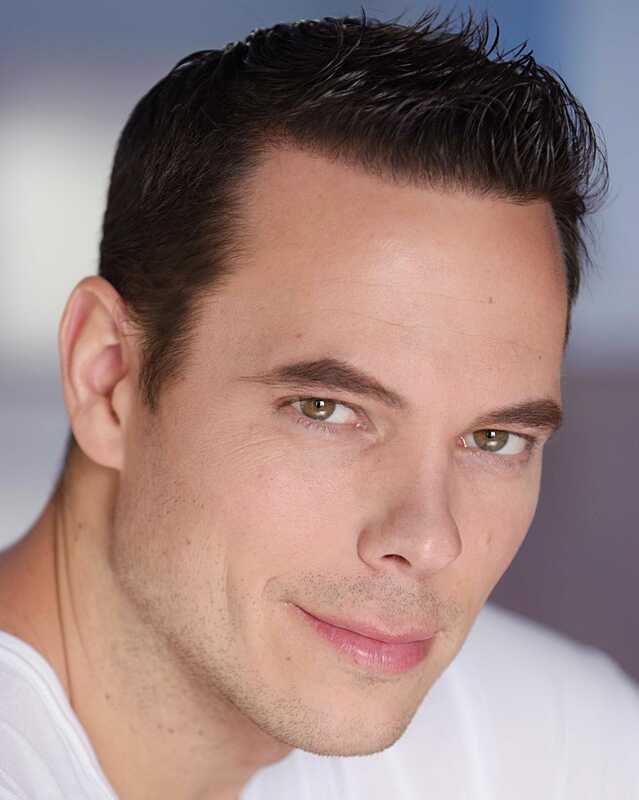 Canadian born and Toronto native, Adam has honed an extensive amount of international experience performing around the world in feature films, short films, TV series, commercials, music videos, live productions, voice overs and character impersonations. As both an experienced actor and stuntman, whether it is on stage or on screen, Adam is an ideal choice for any character requiring a certain level of physicality. His versatility as an actor has been demonstrated through a range of character performances.